Showing 3 articles from February 26, 2013. 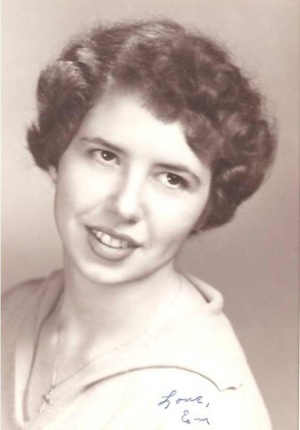 Emma Lou Newman, age 73, passed away on Thursday, February 21, 2013 at Willapa Harbor Hospital. She was born in Aberdeen, Wash. on March 5, 1939 to George and Ruby Bell. Zachery E. Torres, 23, of Winlock, is wanted by Lewis County Superior Court on a no-bail warrant related to probation violation and meth distribution.